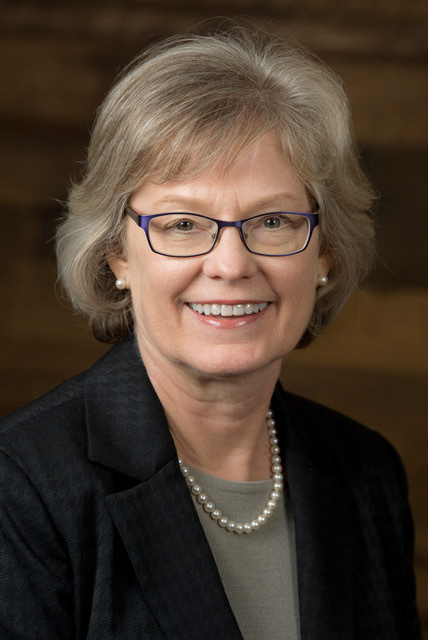 WASHINGTON – Donna Harman, the longest-serving President and CEO in the 25-year history of the American Forest & Paper Association (AF&PA), announced her retirement today. She has represented the interests of the forest products industry for the past 29 years and AF&PA member companies for 18 years, including the last 12 years as President and CEO. Spencer Stuart has been retained to lead a search for her successor, and her retirement will become effective later in 2019 once the search and transition are successfully completed. Under Harman’s leadership, AF&PA developed and implemented a public policy advocacy program that accomplished major energy, environmental, tax and trade and product policy successes at both the federal and state level. Those accomplishments included leading efforts to: prevent premature termination of an alternative energy tax credit; achieve a revised EPA Boiler MACT rule that reduced industry capital costs from a proposed $9 billion to $1 billion; drive passage and enactment of long-advocated carbon neutrality legislation in 2017; and protect the industry’s products and their employees from mandates, fees and bans and anti-biomass legislation in dozens of states. During a time of major economic and industry business model transformation, Harman adapted the focus of the association to ensure it continued to serve the changing needs of one of the largest manufacturing sectors in the nation. Her leadership was pivotal in shepherding the creation of two major industry initiatives: Better Practices, Better Planet 2020 – the first of its kind industry-wide set of quantifiable and verifiable sustainability goals, several of which have been achieved ahead of schedule, and a $25 million paper promotion program now known as the Paper+Packaging Board. Harman, a frequent speaker at conferences and events, has served in a range of cross-industry leadership roles such as Chair of the National Association of Manufacturers Council of Manufacturing Associations, President of the International Council of Forest & Paper Associations, Secretary Treasurer for the Forest Products Industry National Labor Management Committee and a member of the BIPAC Board of Directors. Originally from Dodge City, Kansas, Harman earned a bachelor’s degree in public affairs from Anderson University (Indiana) and a law degree from the American University. She joined AF&PA as Vice President, Congressional Affairs, in 2001, after having worked previously in government affairs for Champion International Corporation and The Dow Chemical Company as well as in Congress as a legislative assistant. She was named AF&PA Senior Vice President for Policy and Government Affairs in 2006 and then as the association’s President and CEO in 2007. Calling all teachers (and parents): Show our forests some love and win a trip to Rome!